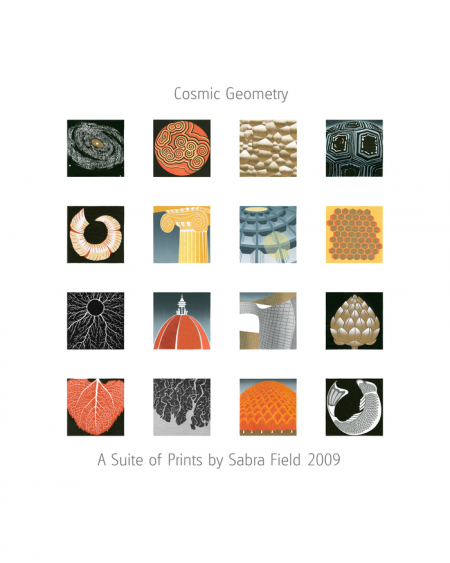 This is a broadside version of the entire Cosmic Geometry suite. This broadside measures 20 in. by 16 in. on archival hot press rag. Each one is individually signed by the artist.